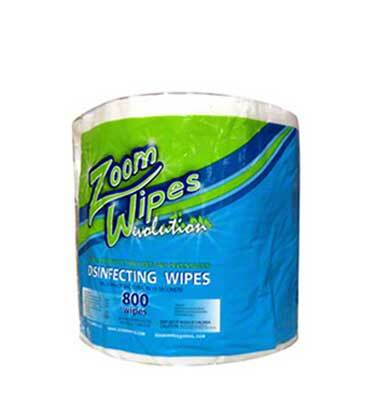 Zoom Wipes Evolution Wipes 800 have been created with a first class substrate of 45 gsm. This is one of the heaviest cloths used in the industry. 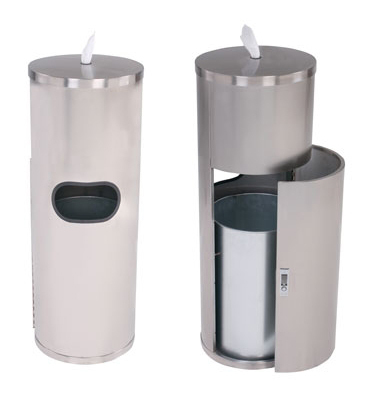 Synergy Wipes are EPA Certified to kill MRSA, STAPH, H1N1, HIV-1 and over 40 other pathogens. 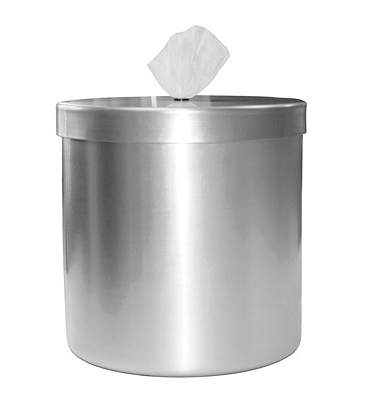 We have ensured that no bleach, alcohol or phenols are used in our wipes to ensure that they are safe for use on all non porous surfaces. 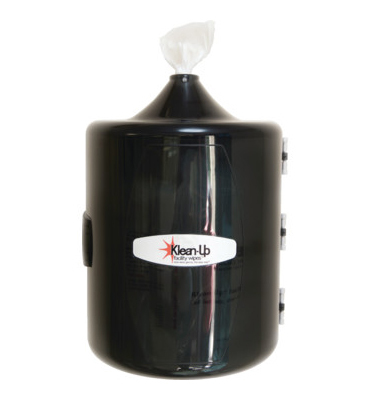 We have used a pleasant citrus fragrance that will leave your surface areas smelling fresh.